Look behind the doors of universities around the world and you will find bright researchers working on amazing technical advancements. Innovation is their watchword as they strive to solve global challenges everyday. 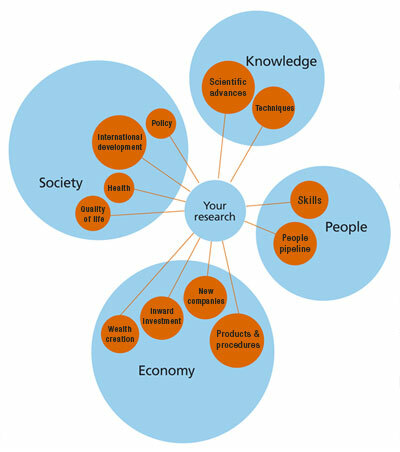 Impact is another… the contribution the research will make to academic progress, society and the economy. The graphic on the left, courtesy of EPSRC, the Engineering and Physical Sciences Research Council, shows funding today is about adding future value on many levels. To innovate and achieve true impact definitely requires more than technical excellence alone. 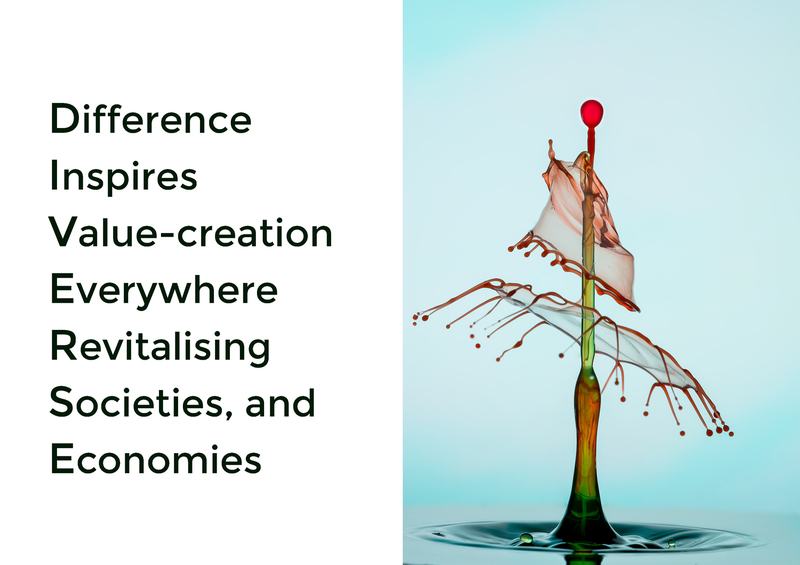 To nurture our curiosity, fuel our creativity and deliver positive impact we all need exposure to a variety of experiences, insights and perspectives. We need exposure to difference and diversity.